Whether you rent online, call or visit one of our 700+ stores, our experienced Style Consultants will be there with seriously great advice. You’ll look and feel your best knowing your tux or suit has been expertly crafted—and that our Fit Experts are checking every detail. 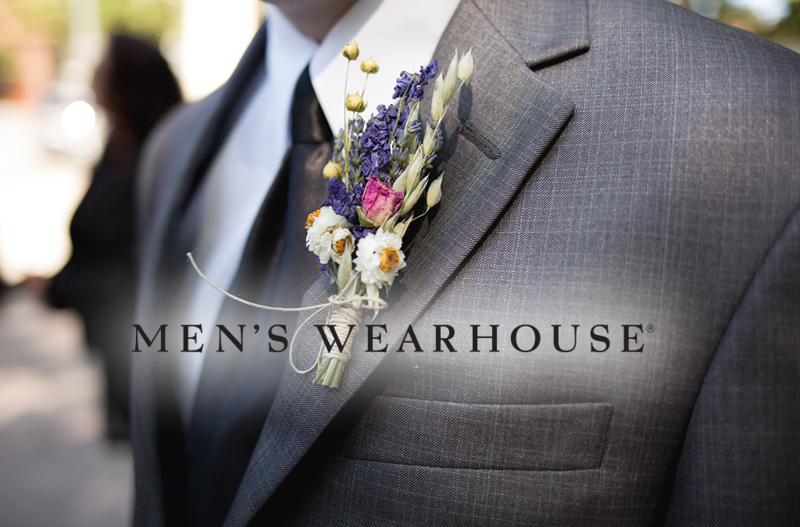 We’re the men’s style authority, with top designer looks and tons of options for mixing and matching colors and accessories.